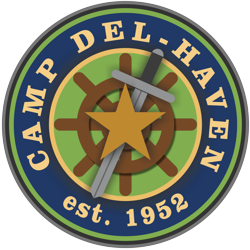 Each month with our Camp Del-Haven newsletter, you’ll receive updates on our various camp projects and a short devotion from John Carpenter, plus pictures, testimonials, prayer requests, and much more. Don’t miss out; sign up today! Join our mailing list. . .